A stand that won't let you or your snare down. 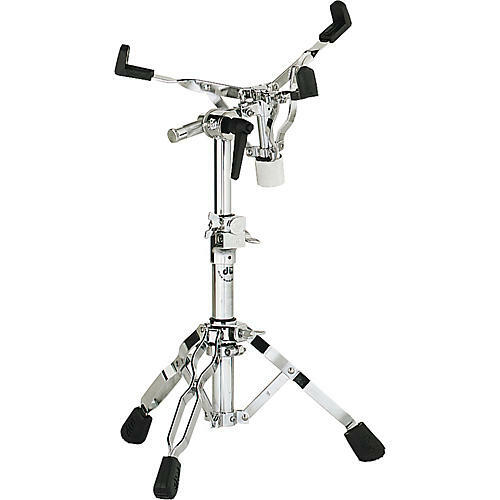 The DW 9300 Heavy Duty Snare Stand has double-braced legs. Features heavy-gauge steel tubing, captive wingscrews, and memory locks, plus the smooth, trouble-free operation of nylon tube inserts.